The High Court has given judgment on a jurisdiction and summary determination dispute in follow-on damages litigation concerning the European Commission’s high-voltage power cables cartel. The judgment is a significant contribution to the line of case law (stemming from Provimi and Cooper Tire) concerning knowing implementation liability on the part of subsidiaries of cartel participants, and the application of the Recast Brussels Regulation. 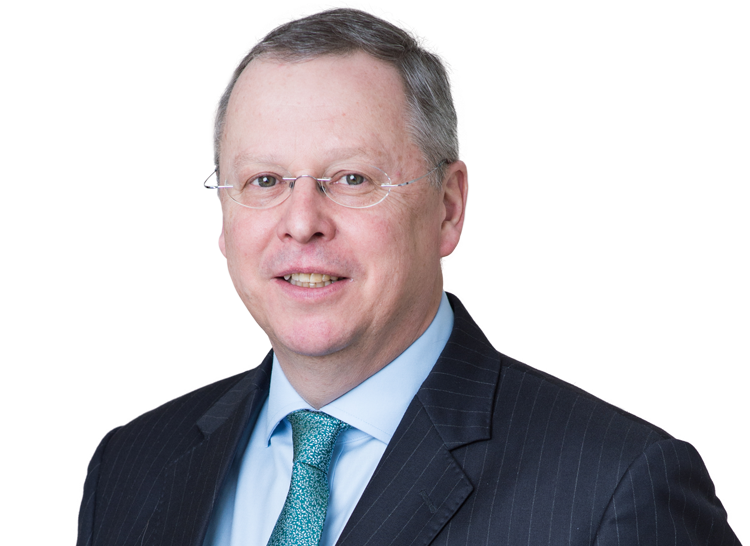 In Vattenfall v Prysmian and NKT  EWHC 1694 (Ch), Anthony Elleray QC (sitting as a Deputy High Court Judge) dismissed applications for summary disposal and jurisdiction challenges made in damages claims brought by members of the Vattenfall group, a Swedish electricity producer. The defendants included two English anchor defendant companies, neither of which was an addressee of the Commission Decision. Both of these companies sought to have the claims against them struck out, on the basis that they stood no realistic prospect of success. The Judge found that it was at least arguable that these entities had knowingly implemented the power cables cartel. In particular, one of the two English defendant companies had made small-scale supplies of the cartelised product; the Judge emphasised that there is no minimum threshold below which a cartel damages claim may not be brought. The Judge also considered that more indirect involvement in the business relating to the supply of the cartelised product (for instance, indirectly supplying products to other group companies and being the employer of individuals working on projects within the scope of the cartel) was at least arguably capable of amounting to implementation of the cartel. 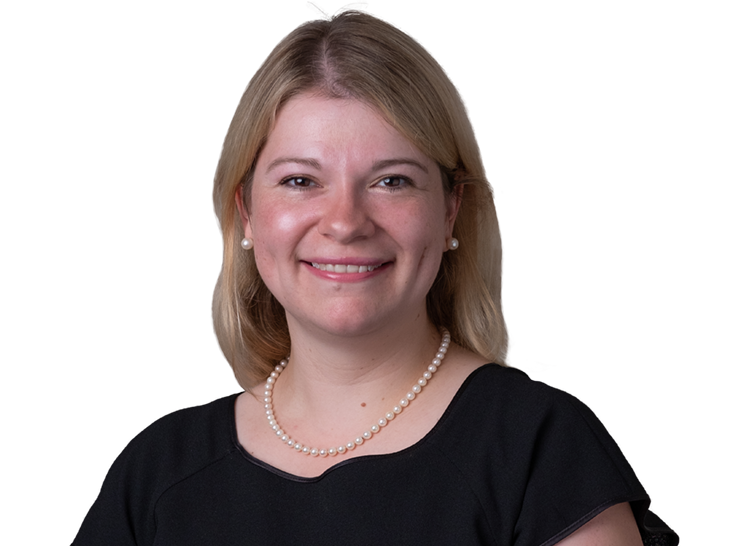 Aidan Robertson QC and Sarah Abram acted for the Claimants, instructed by Stewarts Law. 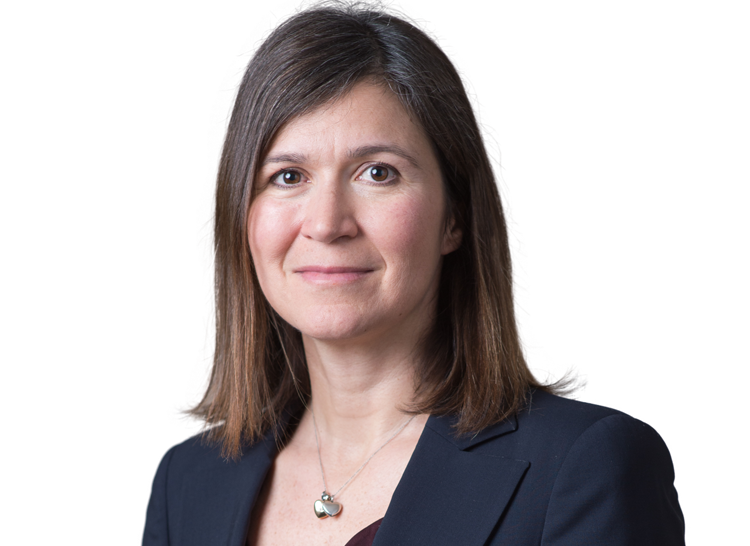 Marie Demetriou QC acted for the NKT Defendants, instructed by Addleshaw Goddard LLP.